Speaking of the International Year of Natural Fibres (see my last post here), I want to mention that natural fibers will be the theme of Fiber Forum 2009. Fiber forum is a 3-day fiber and textile conference sponsored by The Southeast Fiber Forum Association. 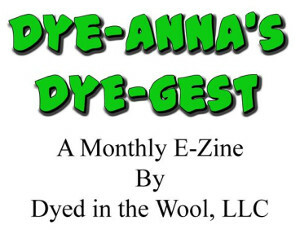 For 2009, it will be hosted by my very own Western North Carolina Fibers/Handweaver's Guild. The forum is scheduled for April 17-19, 2009 at Lake Junaluska, NC. The choice of workshops can be viewed here. Click here, for information on fees and accommodations. If you are planning to be in the southern Appalachian area in mid-April, do consider attending. Registration is from Jan. 20 - March 15. You can download a copy of the brochure and registration form here. What fascinating topics. Wish I weren't so far away. Tha's cuz you're the prez (listening for an imaginary gavel) and you speak with authority. I've missed that quality in some quarters over the past eight years - sigh. Yes, but I don't like blogs as advertising platforms. Too impersonal! Still, this is a good venue for the fiber world.